Increased household consumption and investment are increasingly driving economic growth in Lithuania - without them the Lithuanian economy could have fallen into recession in 2015, according to SEB bank economists. 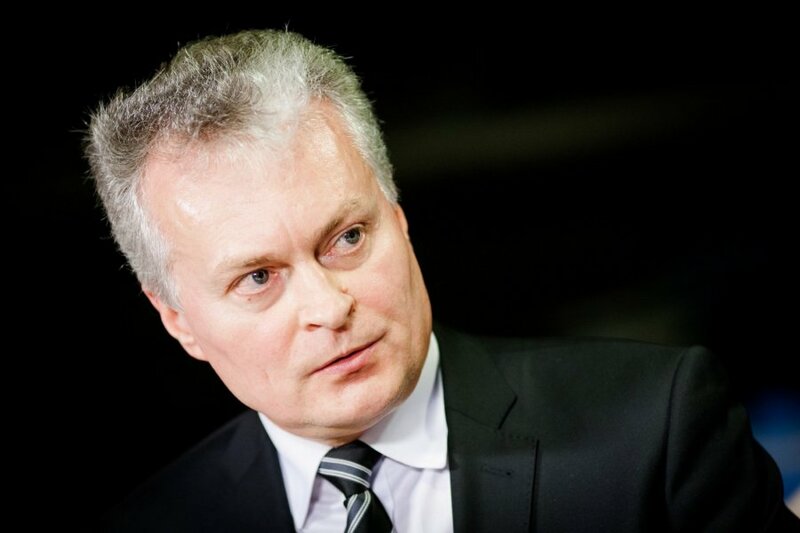 "If it were not for household consumption and investment, Lithuania's economy would be in recession today," said SEB economist Gitanas Nausėda and advisor to the president of SEB Bank of 2015, when presenting the bank’s Lithuanian Macroeconomic Review. The bank re-affirmed its growth forecast of 2.8% for the Lithuanian economy in 2016, and predicted strong growth for all the Baltic States. With increased consumer spending, one of the most surprising figures from 2015 was the 85.4% growth in the sales of telecommunication devices in Lithuania. Modest growth or stagnation: what happened in Lithuania in 2015? "At first, we couldn't believe it when we saw the figure," Nausėda said. "Then they explained to us that there's now a covert revolution underway where everyone is switching to smart devices." Growth was also reported in household goods and other non-essentials. Meanwhile foodstuffs, alcohol and tobacco sales grew by less than 2%. SEB Bank forecasts average inflation of 0.3% in 2016 and wage growth of 5.5%. Unemployment is to stay at around 8%, according to SEB estimates.